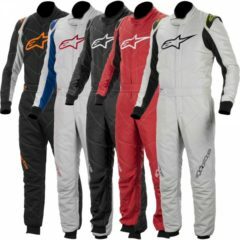 Our showroom has a range of Motorsport race wear to not only keep you safe, but look good! 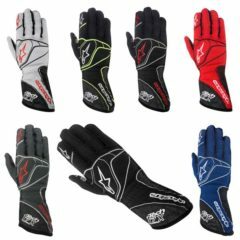 Whether its circuit, rally, speedway, drag racing or karting, we have the right driving suits, gloves, boots and underwear to suit your requirements. Our range of Sparco, Alpinestars and OMP gear is available online to be delivered to direct your door or feel welcome to call into our showroom for a look around. 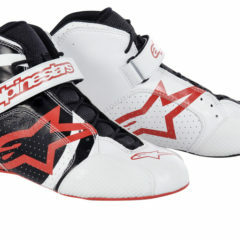 Founded in 1963 in Italy, the company started out making hiking and ski boots, but quickly focused on making boots primarily for motocross racing. 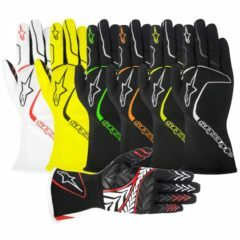 In the 1990s, the company branched out into manufacturing all types of protective and technical gear ranging from gloves and jackets to full leather suits for motorcycling and now develop technical racing products for MotoGP with leather suits, boots, gloves and protection worn by World Champions. 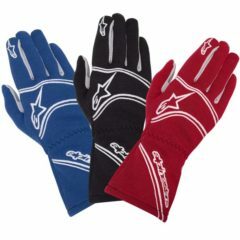 In Auto racing, flame and heat retardant Nomex suits, footwear, gloves and underwear have been developed in Formula 1 and NASCAR and are worn by many drivers in championships around the world including V8 Supercars. 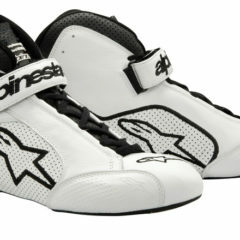 We also keep a large range of Alpinestars T-shirts, hoodies, caps and casual shoes to keep you looking the part when you are off track. 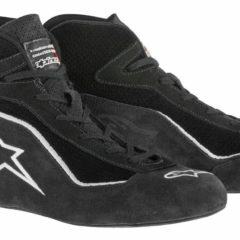 Alpinestars sizing guides: Alpinestars Suit Sizing, Alpinestars Glove Sizing, Alpinestars Shoe Sizing. Sparco has become a world leader in the production of fire-proof clothing as a result of the quality and style of its designs; and the comfort and stability of its products. Sparco’s high quality and proficiency is marked by our ability to conform to strict F.I.A regulations for fireproof clothing products. Our comfortable two-layer suit exceeds the F.I.A. regulations, and typically weighs considerably less than those produced by our competitors. Quality and safety has always been a signature of Sparco, and our in-house laboratory, equipped to carry out the fire resistance tests set by the F.I.A., is a further safety guarantee. Every Sparco suit is tested in the world’s most rigorous and demanding racing environments. 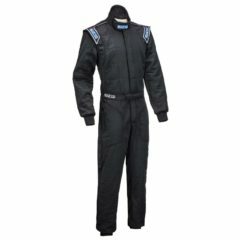 Sparco sizing guides: Sparco Suit Sizing, Sparco Glove Sizing, Sparco Shoe Sizing.